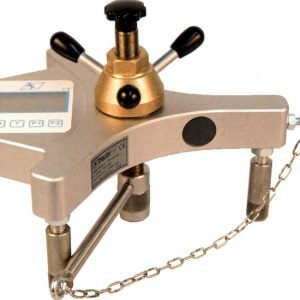 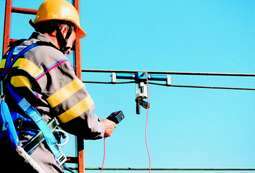 Dynaline devices are designed specifically for measuring forces in tensioned cables, in particular cables that are being used as life lanyards. 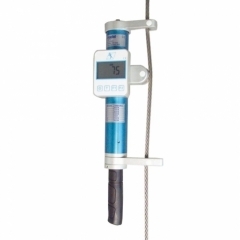 The Dynarope Tensionmeter has been designed for measuring effort in pretensioned wire ropes. 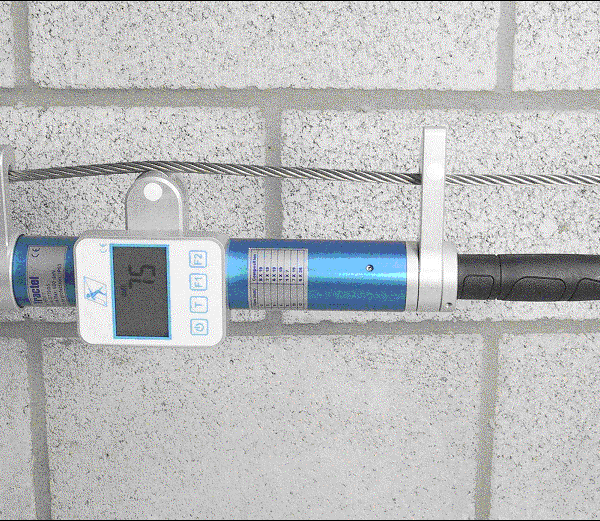 Dynaplug Electronic sensor, specifically for performing static rupture resistance tests of structural anchors and anchoring devices.